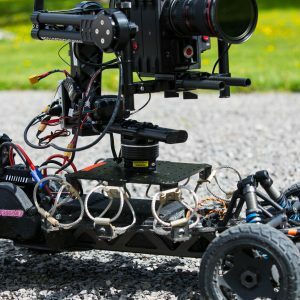 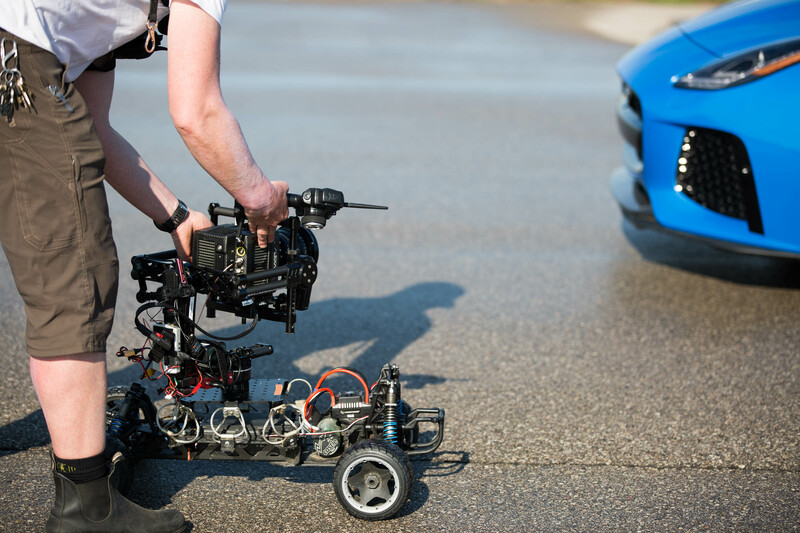 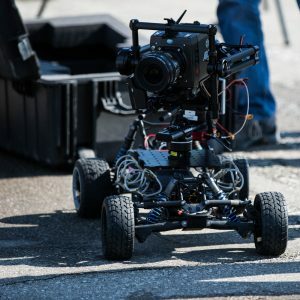 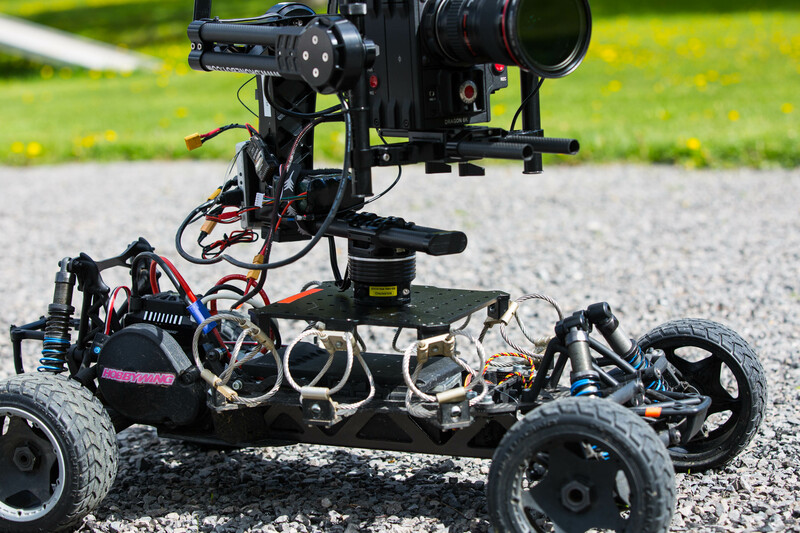 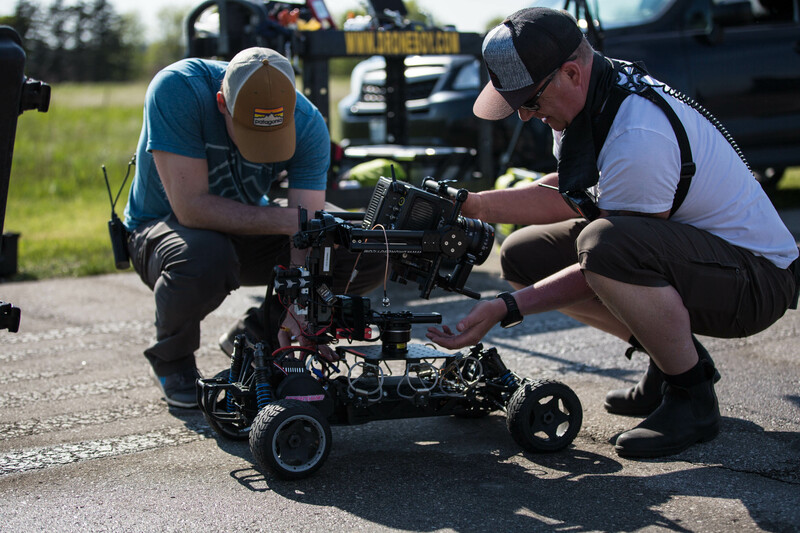 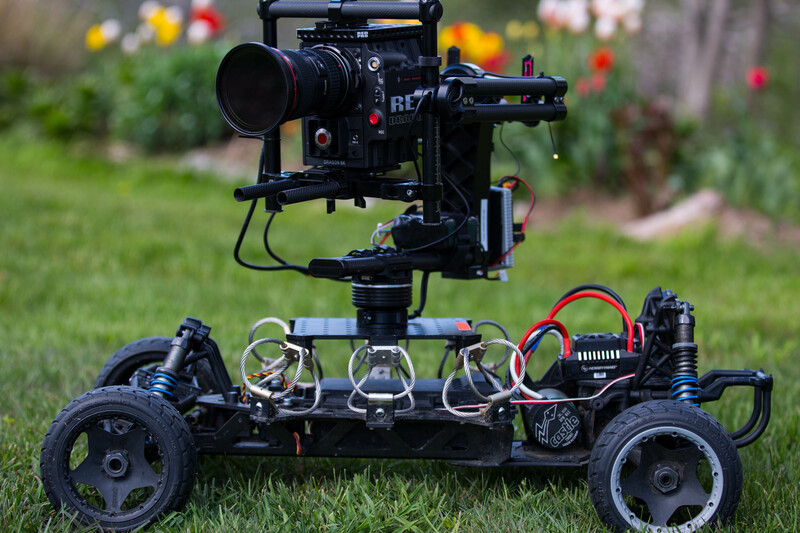 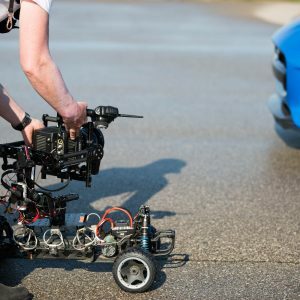 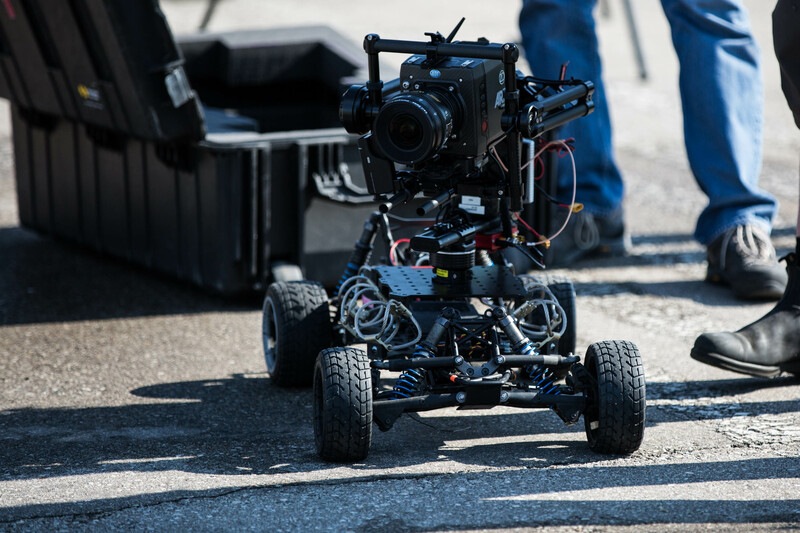 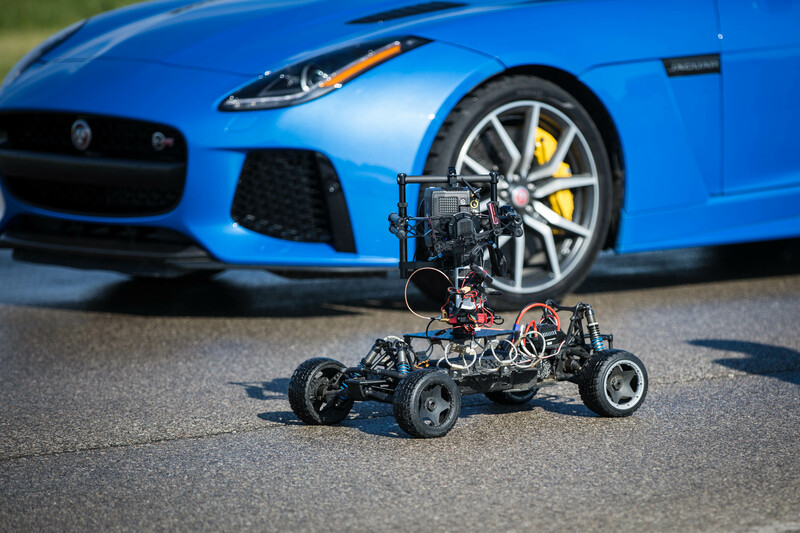 The Freefly Tero all-wheel drive, remote controlled camera car is an amazing piece of kit that enables us to move the camera in an entirely new way. 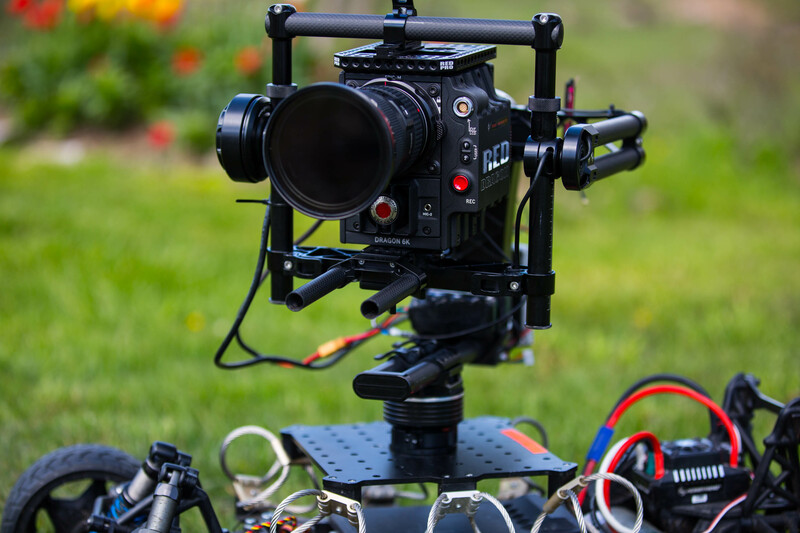 This system allows for an extremely dynamic, low angle camera angle coupled with 3-axis control and full stabilization. 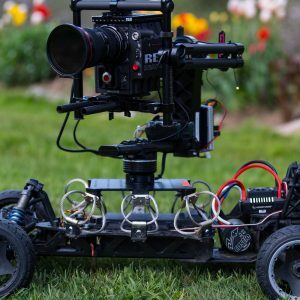 Camera vibration is isolated using heavy duty vibration isolators and on top of that we mount our stabilized MoVI PRO gimbal creating an amazing stable, dynamic shot. 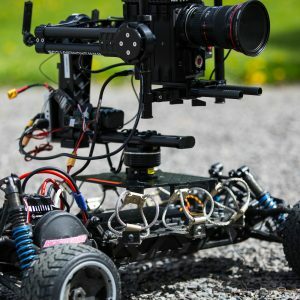 Even on rough terrain the image is buttery smooth! 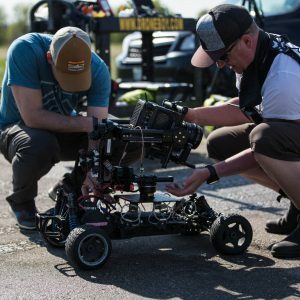 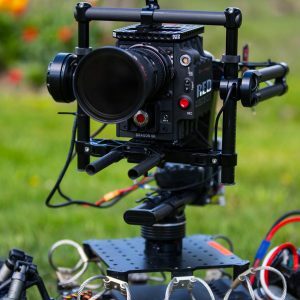 Do you want to move a camera close to the ground at speeds up to 40km/h, put the camera in the middle of a stunt or do super-fast setups without laying dolly track? 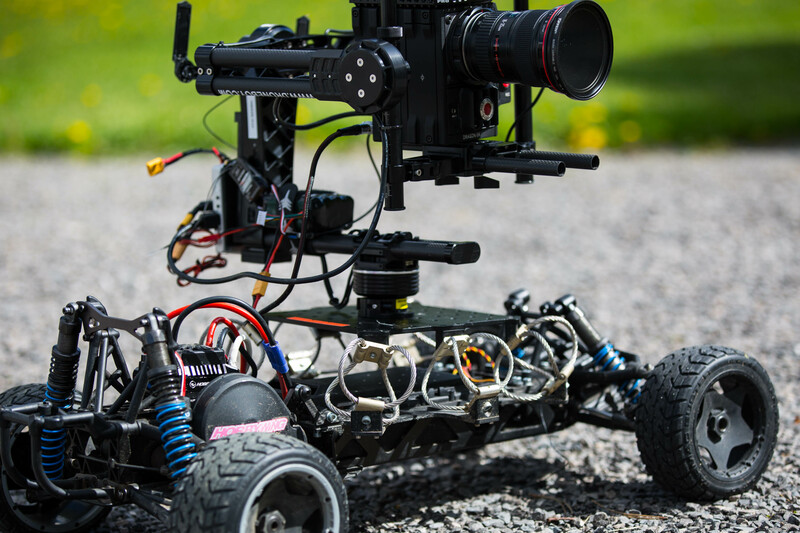 The Tero RC Car is just the tool for you! 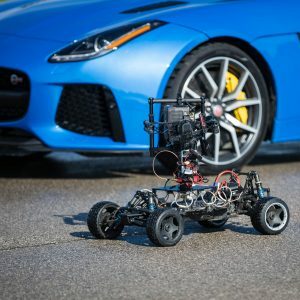 Interested in this technology? 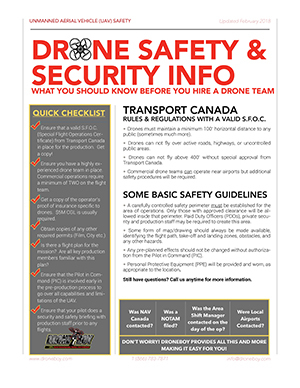 CONTACT US today to discuss the possibilities and for more information and pricing details.